Read the story to find out more about the extraordinary lengths that some of our volunteers have gone to to follow the Extreme Sailing Series on its global journey. You can have the experience of a lifetime and gain valuable insight into the organisation of a world-class sporting event by volunteering at the Extreme Sailing Series. Be part of our experienced and dynamic team, learn from them and make a real difference to the delivery of a successful event. Registration for the 2018 event is now open, you can sign up by filling in the online application form. NOTE: Specific information will be available as we get closer to the event and will be communicated via email (volunteer welcome pack, uniform, volunteer pre-event briefing, volunteer headquarters, check-in process, food and beverage, personal items and storage, etc.). 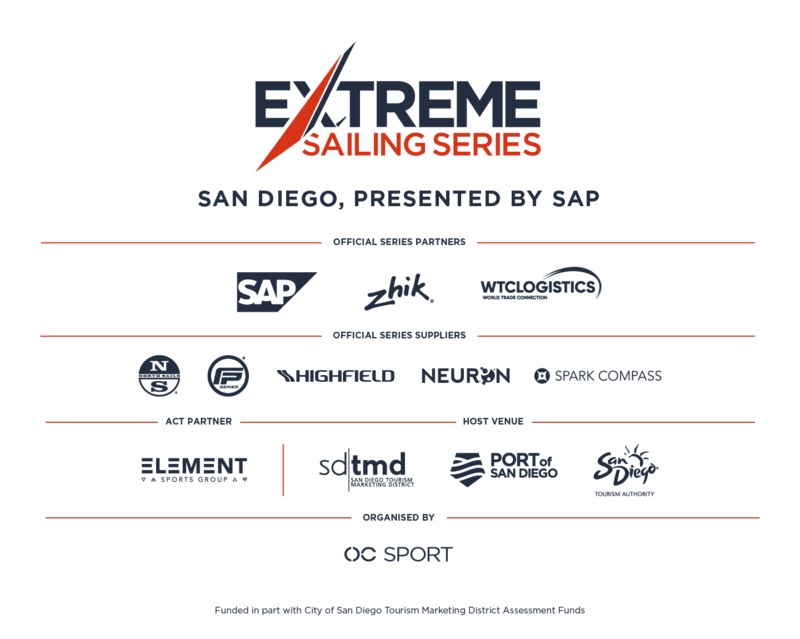 Thank you for your interest in volunteering for the Extreme Sailing Series San Diego, presented by SAP, happening on Harbor Island October 18 – 21, 2018. It is with the hard work and dedication from Volunteers like you that we are able to make this event a success. Thank you for your support!